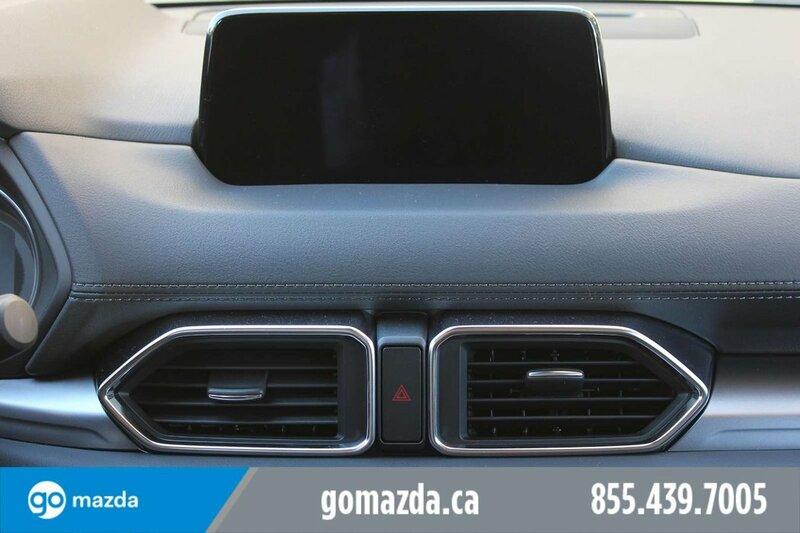 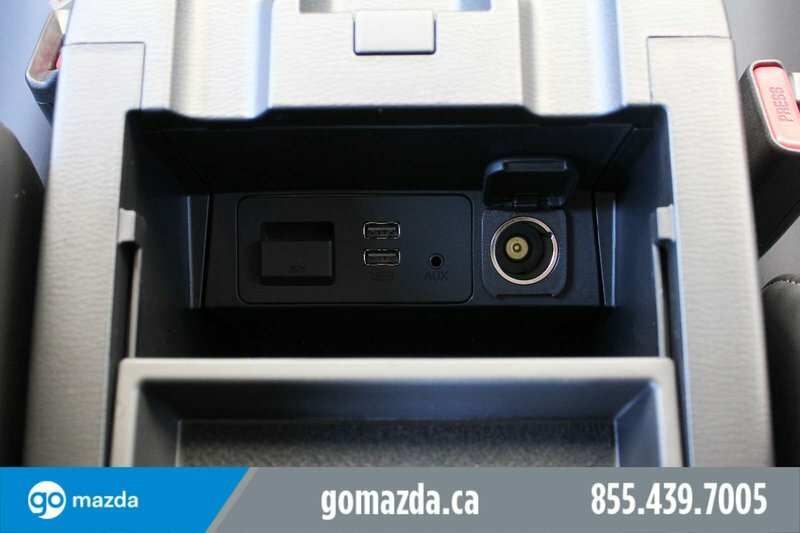 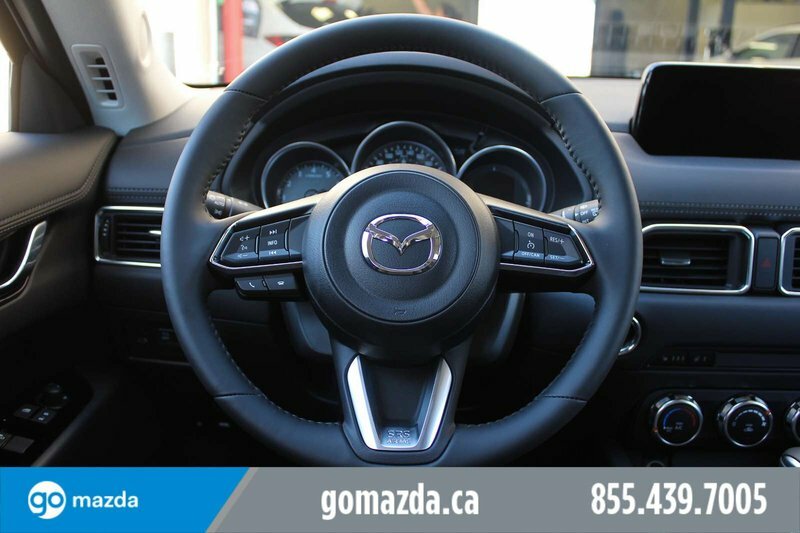 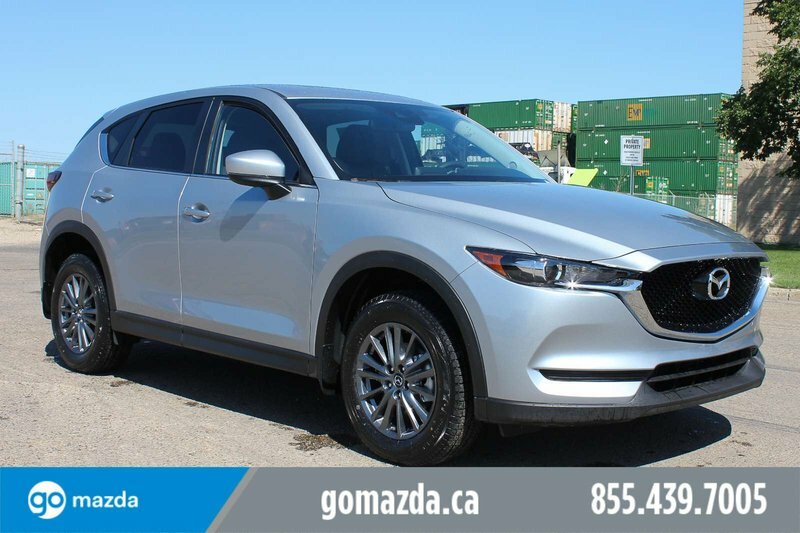 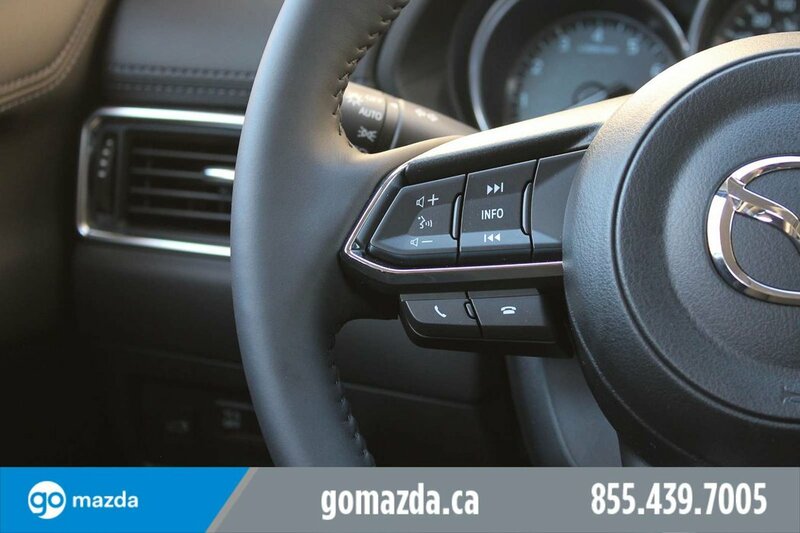 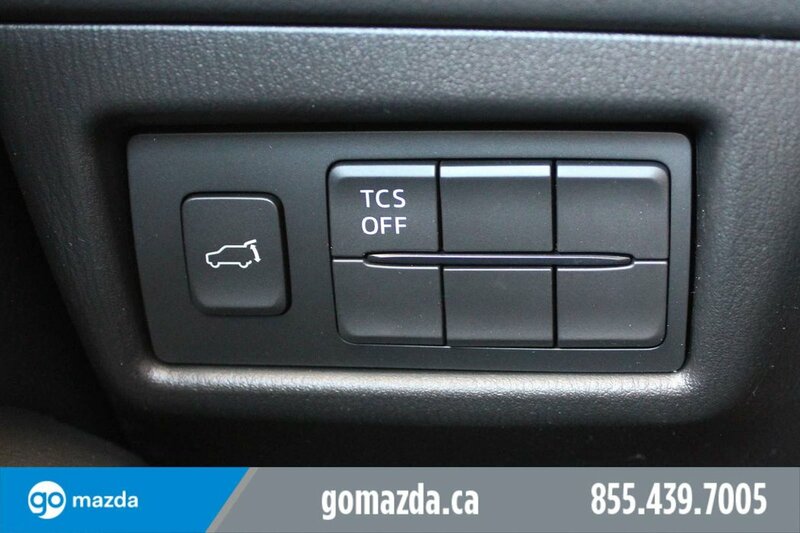 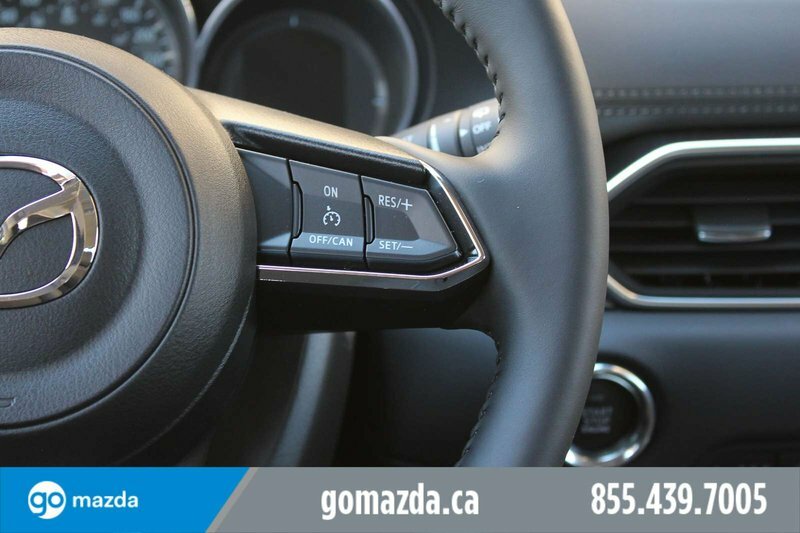 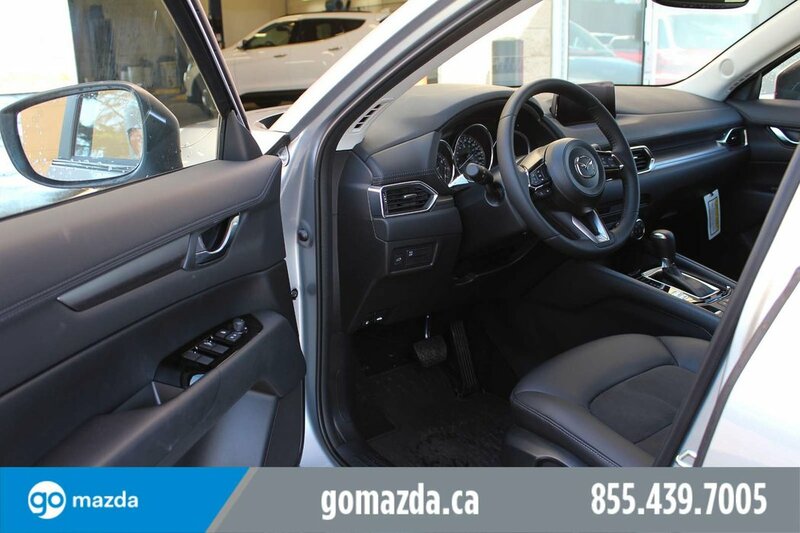 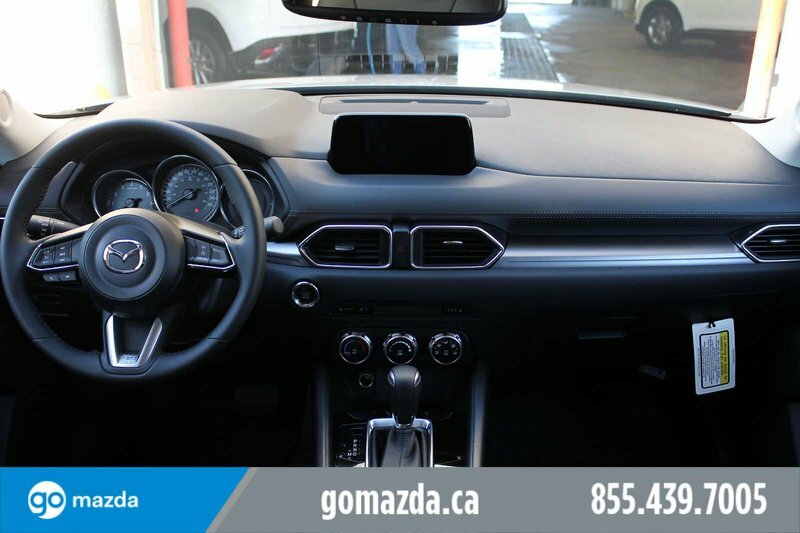 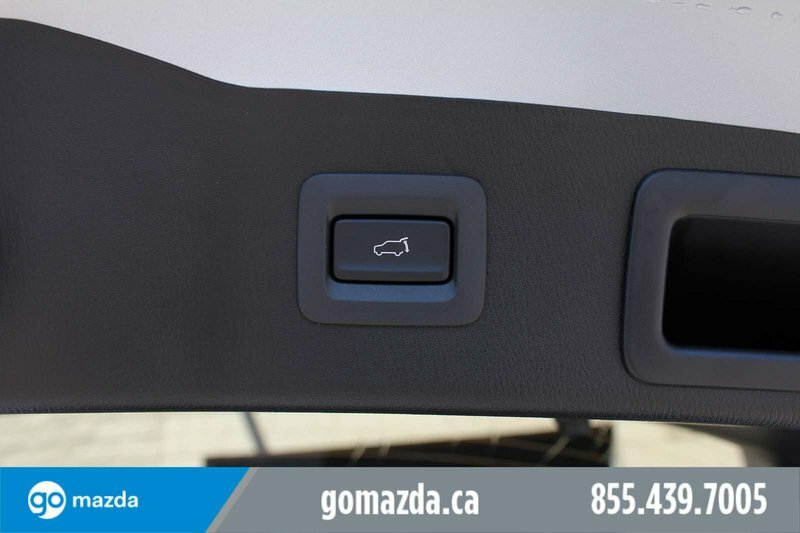 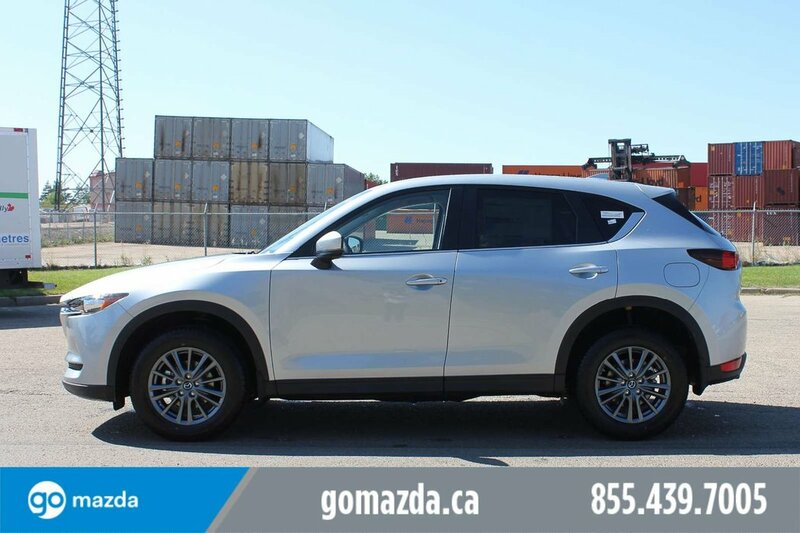 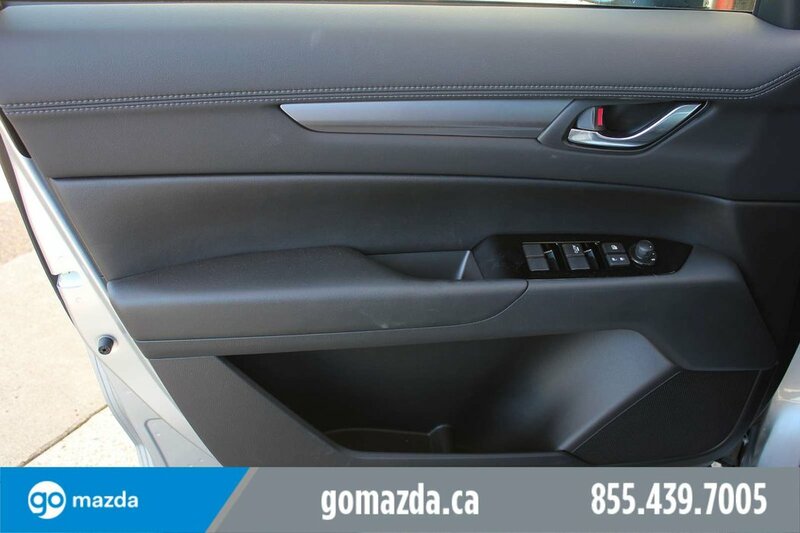 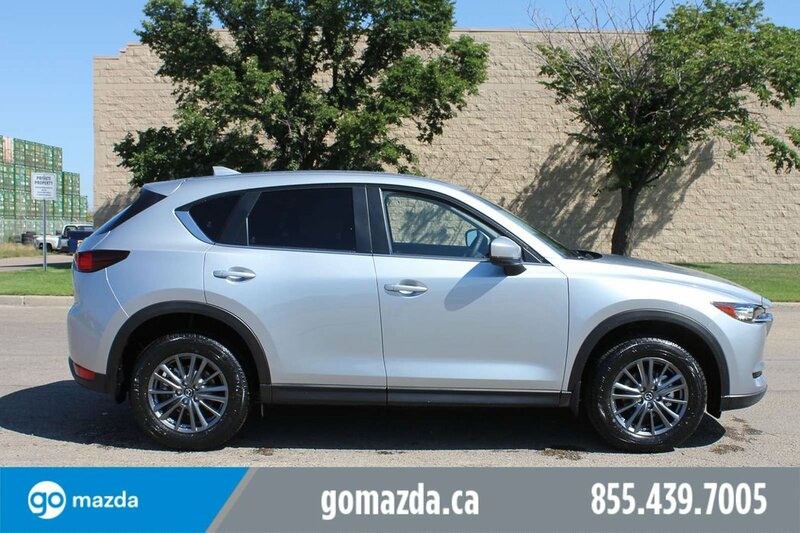 Get behind the wheel of our 2018 Mazda CX-5 GS AWD as it pours on the charm! 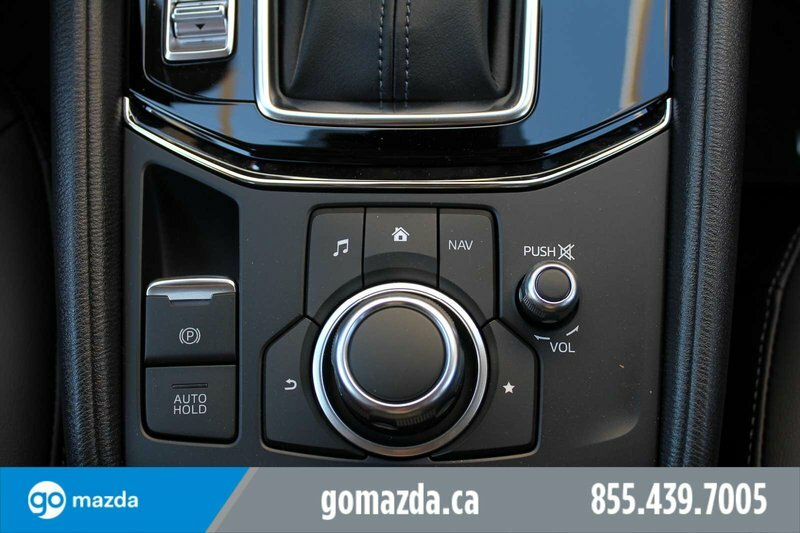 Powering our incredible SUV is a 2.5 Litre 4 Cylinder that offers 187hp while matched to a 6 Speed Automatic transmission for spirited driving. 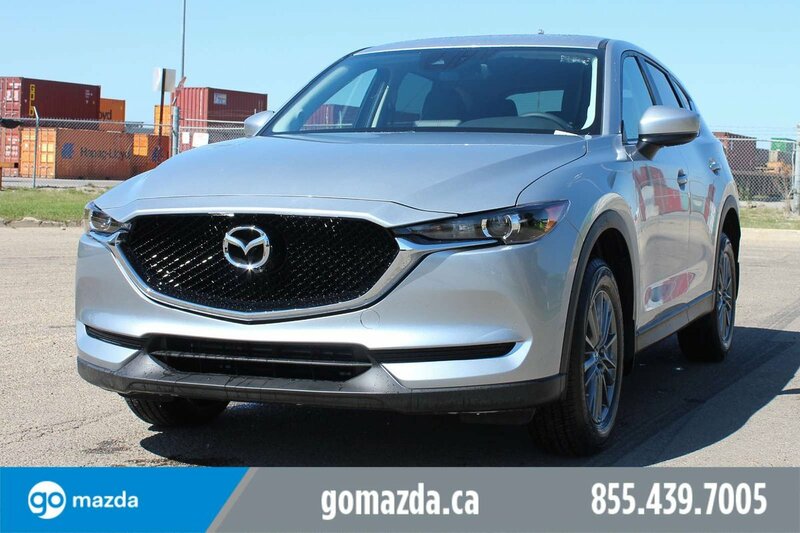 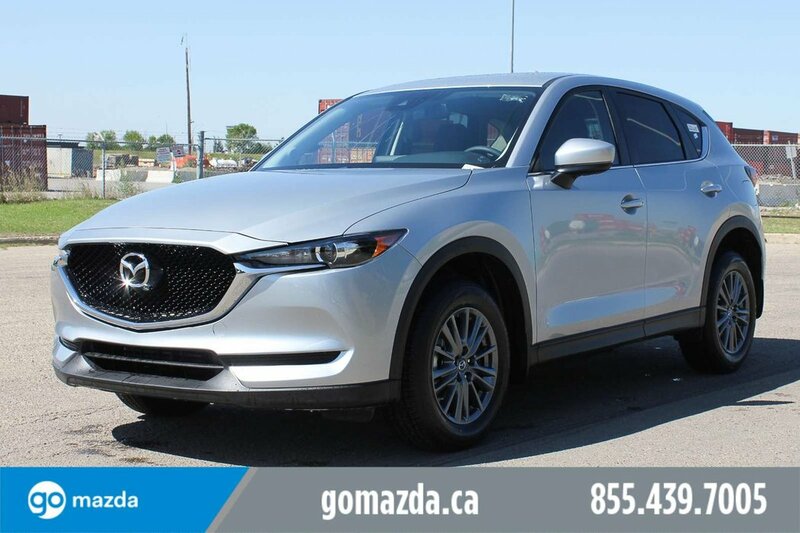 You'll love the handling of All Wheel Drive CX-5 and conquer more highway with fewer fuel stops thanks to the class-leading fuel economy of near 7.6L/100km on the open road. 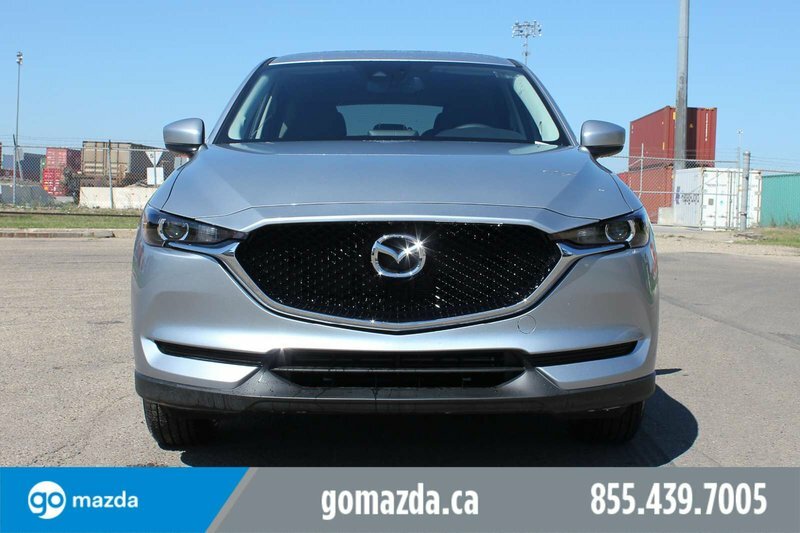 Brilliantly engineered, our CX-5 GS is the pinnacle of aerodynamic design; cutting through the air with precision thanks to its sleek stance and curvaceous build. 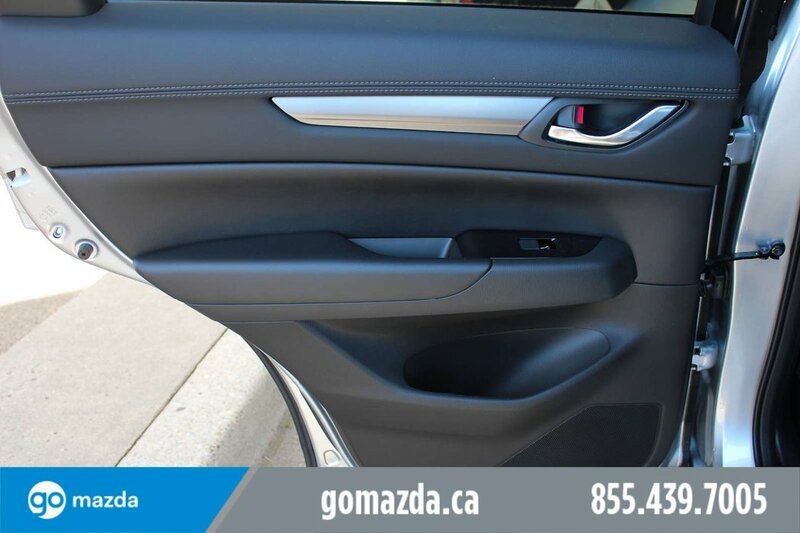 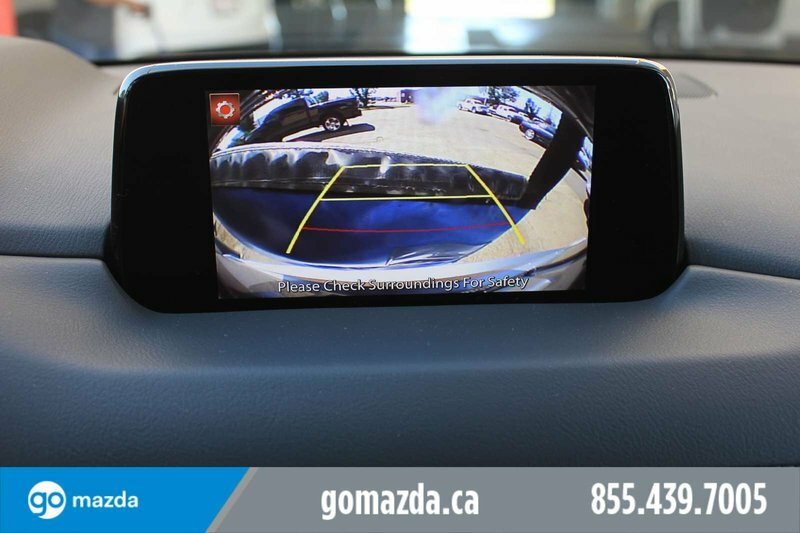 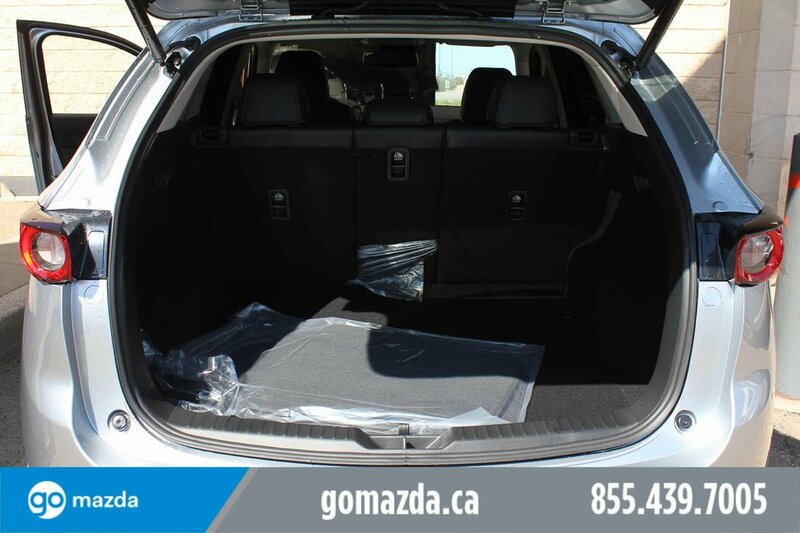 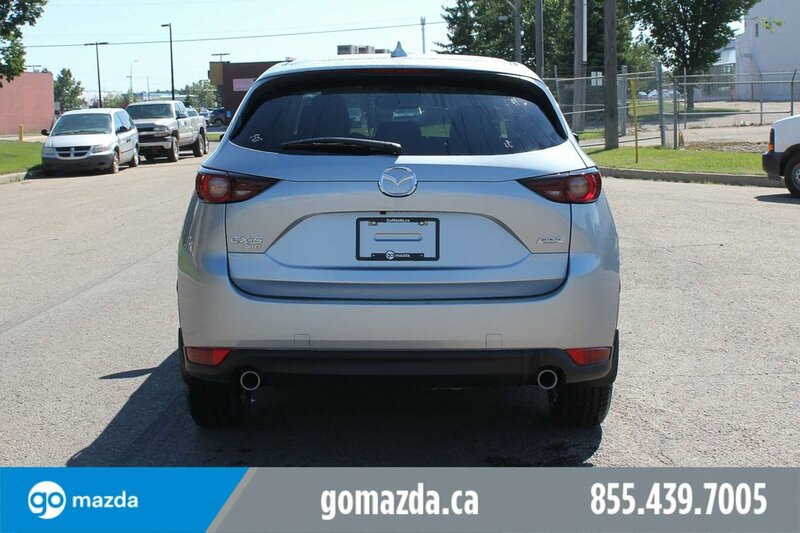 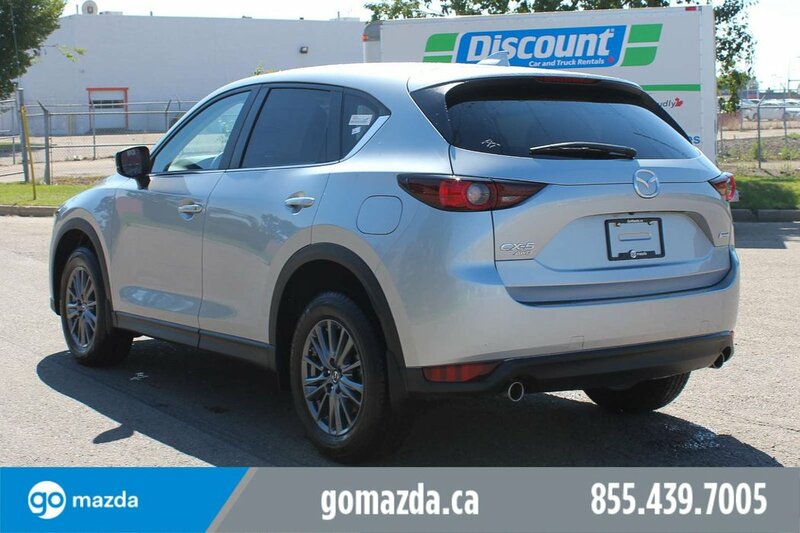 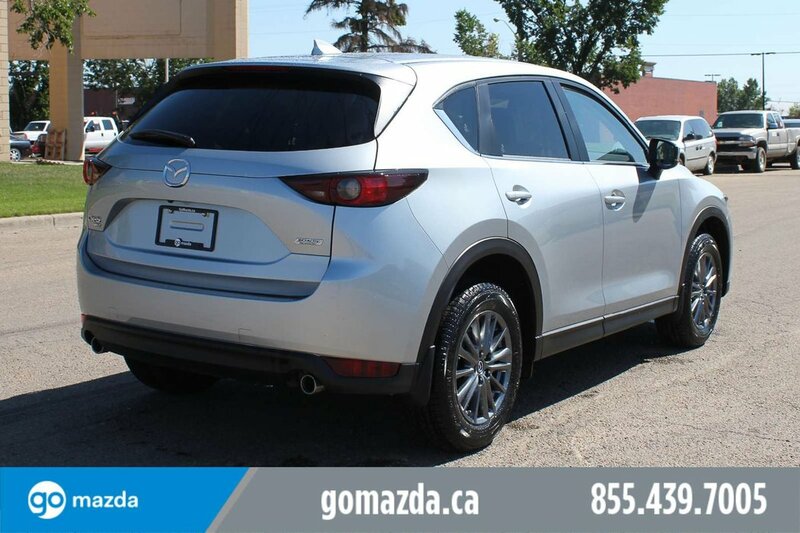 Outside of our GS, take note of the privacy tinted rear windows, rear spoiler, and dual exhaust. 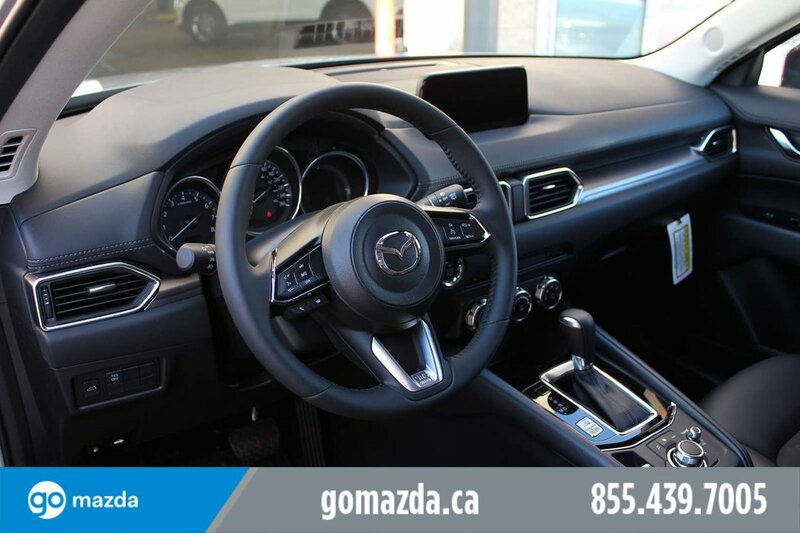 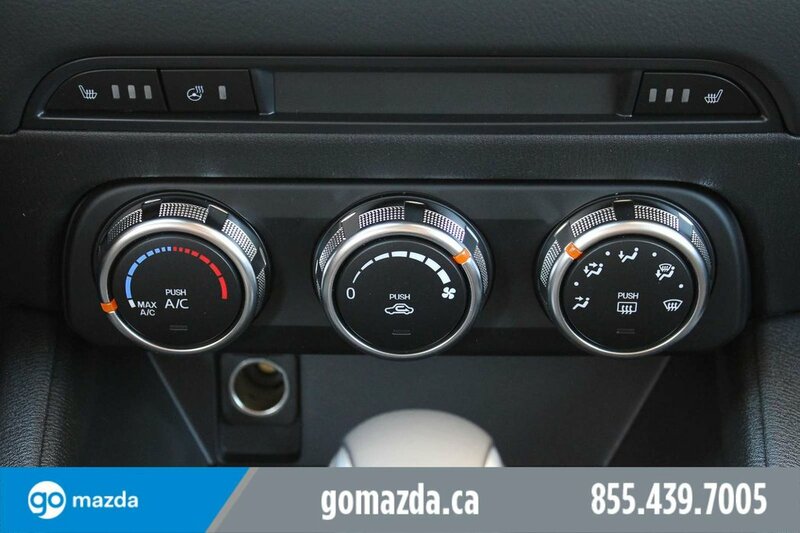 Then slide inside the well-appointed cabin that has been masterfully designed to meet your needs with heated front seats, push-button start, a heated leather-wrapped steering wheel with mounted cruise and audio controls, navigation, and a 40/20/40 split-fold rear seat.